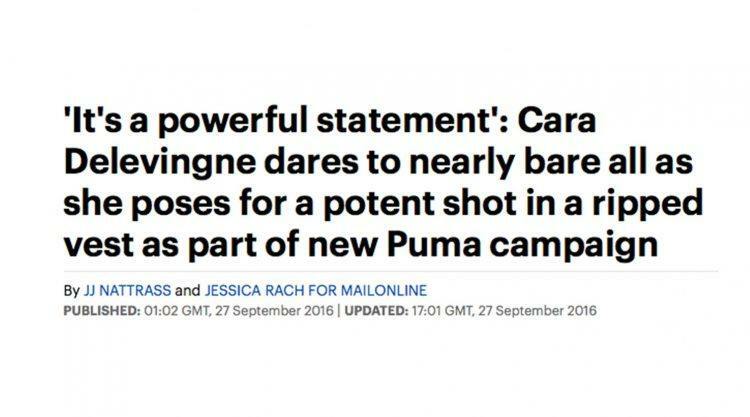 In our latest „Do You“ campaign shoot with Cara Delevingne, the British model stripped almost bare and advanced to the top headlines of numerous international media outlets. Congratulations to Cara and our Marketing Team for getting it right! What does our Marketing Director say?